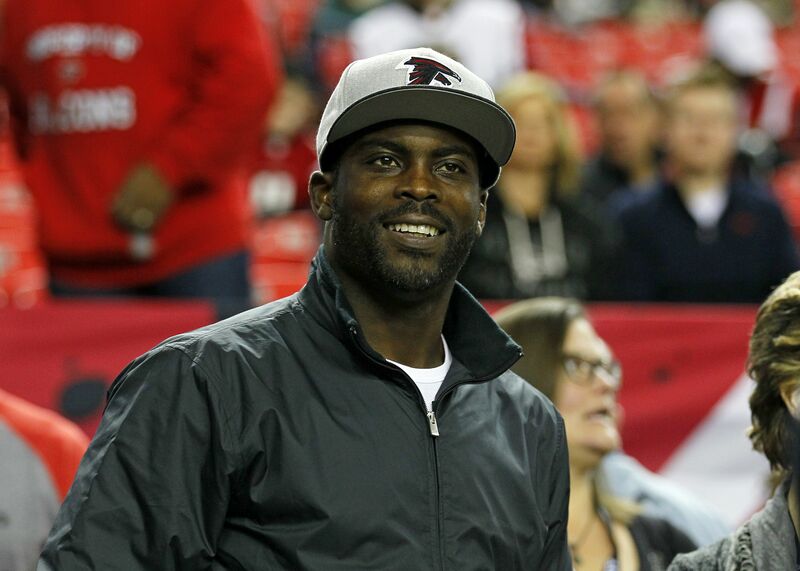 Former star quarterback for the Atlanta Falcons and the Philadelphia Eagles Michael Vick will be joining FOX as the network’s newest NFL football analyst. Michael Vick might have spent a year out of the spotlight in 2016, he’s going to be back in our NFL lives in a new capacity for the upcoming season. The former No. 1 overall pick by the Atlanta Falcons will be joining FOX as an in-studio football analyst. Given that he played the bulk of his NFL career in the NFC for the Falcons and the Philadelphia Eagles, Vick seems to be an excellent addition to the growing television network at FOX and FS1. FOX tends to go after big names when hiring television personalities. The television network has had great success in hiring other controversial stars like Pete Rose and Alex Rodriguez on the baseball front. Vick will be reportedly joining the team on FOX NFL Kickoff this season. Expect him to be a frequent contributor on other FS1 programs like First Things First, Undisputed, Speak For Yourself, and The Herd with Colin Cowherd. Though he might have been under fire most recently for his comments on Colin Kaepernick this summer on how the free agent quarterback wears his hear, Vick seems to fit right in with the bold opinions that have helped build the FOX Sports empire over the last few years. While Vick has been interning with the Kansas City Chiefs as a coach this summer, he might just be the next great on-air talent at FOX. Though he is soft-spoken by nature, Vick is a captivating listen, has great football insight and should be a good fit at FOX.